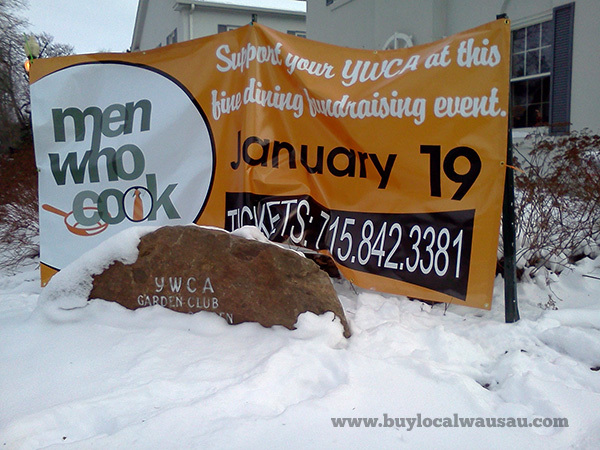 I’m honored and proud to announce that I’ve been invited back a third time for the Wausau YWCA’s Men Who Cook Event. 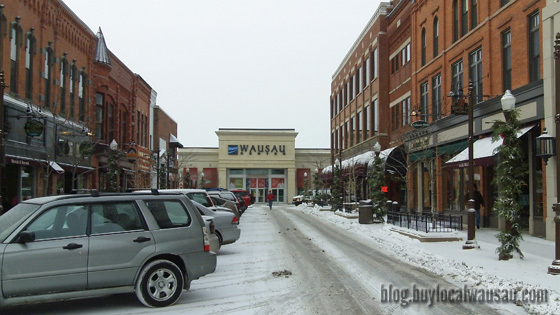 The 11th annual event will be held on Saturday January 19, 2013 at the Jefferson St Inn in Wausau. This year 10 chefs will prepare a four course dinner for 21 tables of eight. This event always sells out, so get your reservation in early . 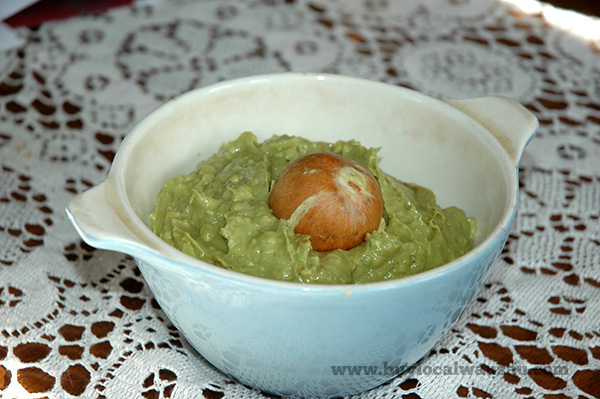 If you are a regular reader of this blog, you know that I like to share food and recipes. Over the years I’ve become quite an amateur chef so this event is a great outlet as a culinary challenge. Plus I really love the mission and programs of the YWCA; we used their daycare when our kids were young, so this is a great way for me to give back to the community. In two previous years of the event I’ve focused on a particular culinary region. 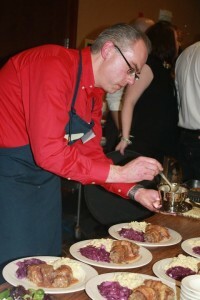 The first year of the event I’ve cooked a traditional German meal. Here you’ll find my recipes for Beef Rouladen and Deep Fried Sauerkraut Balls. Last year my menu was a French exploration. I’ve posted recipes for Frisee Salad with Poached Egg and Creme Brulee on this site. 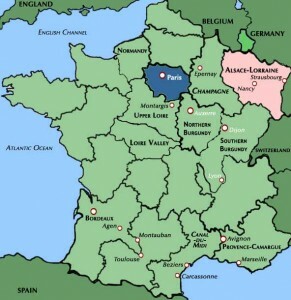 This year, I’m continuing with the French theme, but focusing on the Alsace-Lorraine region. In the next week I’ll share a couple of the recipes for this year’s event. Located in Eastern France, and bordering Switzerland, Germany and Belgium, the Alsace-Lorraine features a varied cuisine melded from these four countries. The region is highly agrarian and prized for it’s production of grains, cheeses, sausage, and smoked meats. Politically over the last 150 years the region changed hands between France and Germany. But after World War II, the Alsace-Lorraine continues to be a French region, although culturally, the region has a distinct melding of French and German. This year, my menu for the Men Who Cook Event highlights the cultural melding of this region. You’ll taste the Flemish and German influence in these traditional French dishes. The menu is titled “French Bistro”. The Bistro is the French version of the Family Restaurant, so think of the the evening meal as French Comfort Food. I’ll also feature French breads and other surprises over the evening. Tickets for the January 19, 2013 event are $75 each, wine is also available for your table. I hope you can join me as we explore eastern France and the Alsace-Lorraine region.